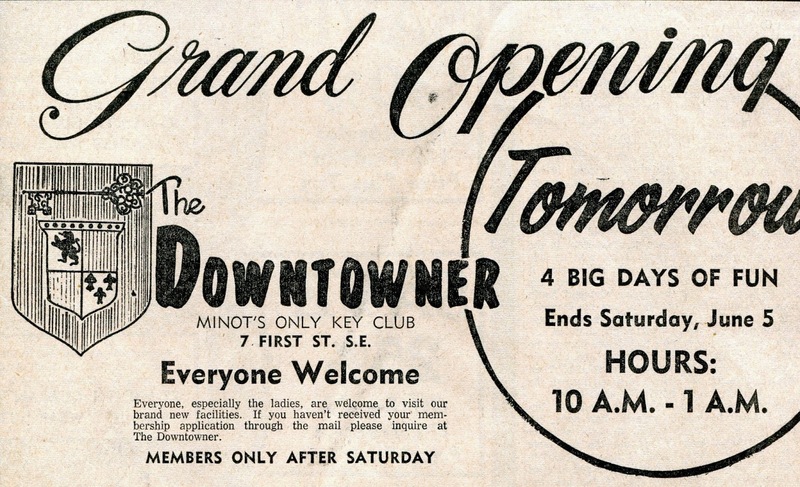 June 1, 1965 The Downtowner was opening as a member only Key Club. 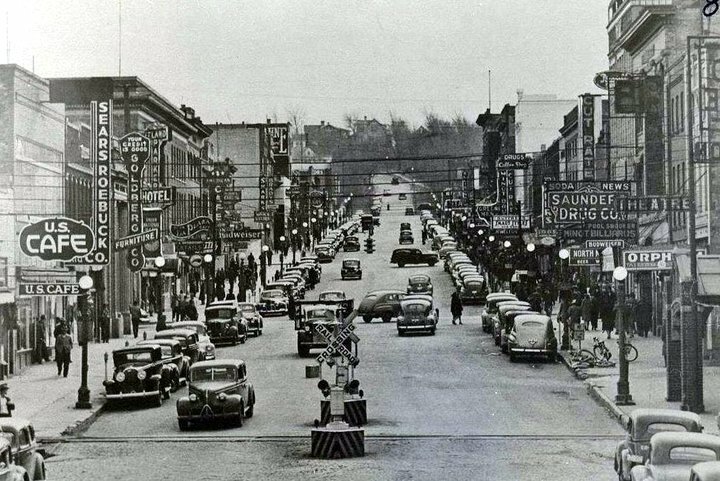 It was located at 7 First Street SE (now the home of Dakota Antiques and at one time Tollefson’s Furniture). The Downtowner features two rooms. 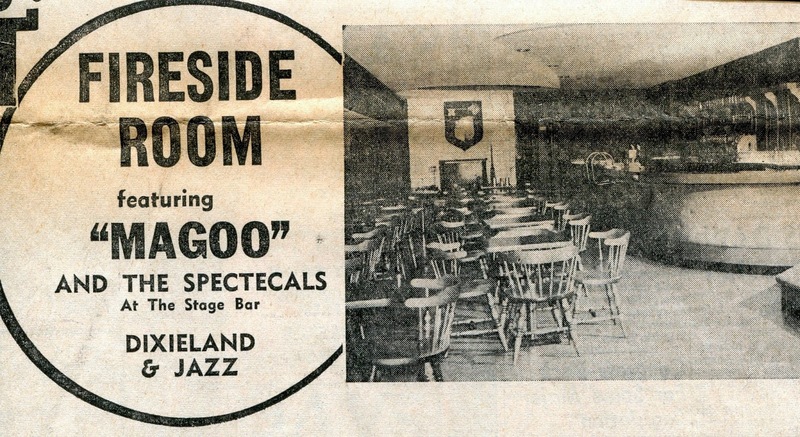 The Fireside Room featuring “Magoo” and the Spectecals at the stage bar playing Dixieland and jazz. 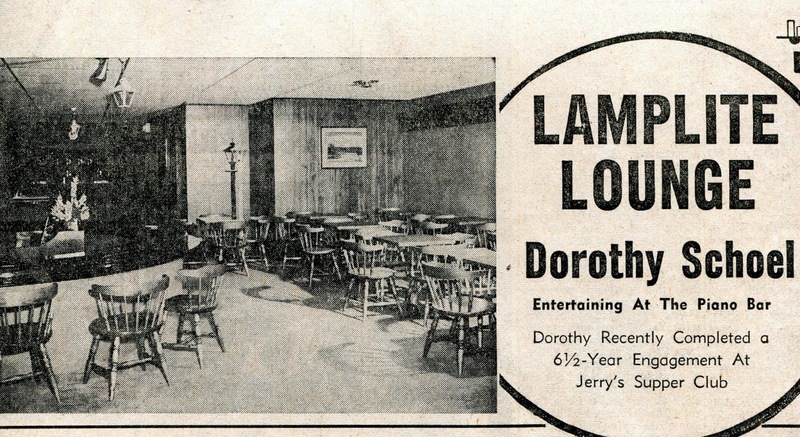 The other room was the Lamplite Lounge with Dororthy Schoel at the piano bar. The Downtowner also featured an lunch and dinner menu. Buffet luncheon featureing prime ribs or sugar cured ham was on 90 cents.